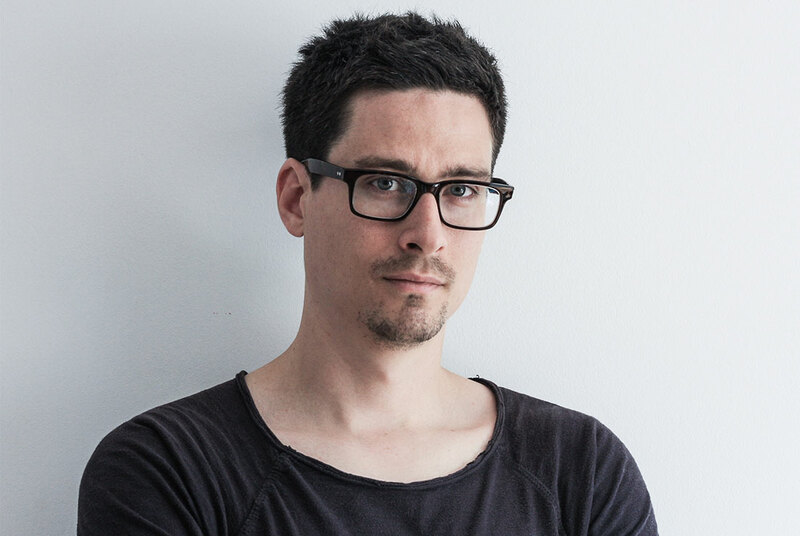 Primož Boršič is born in 1985, and passes the enrollment exam for Faculty of Architecture in Ljubljana in 2003. During his studies he participates in numerous domestic and international competitions and architectural workshops, studies at Technical University in Vienna, and gains international work experience in Amsterdam at an acclaimed architectural office de Architecten CIE. In 2008 he returnes to Ljubljana, where he workes as a student assistant at the Faculty of Architecture. After completing his master thesis in 2010, he starts work at dekleva gregorič arhitekti architectural office, working on big scale residential and office projects. In 2013 moves to Christchurch, New Zealand, where he works at +MAP architectural office on major rebuild projects after the catastrophic earthquakes. In 2016 he starts his own architectural practice in Ljubljana, P PLUS arhitekti.